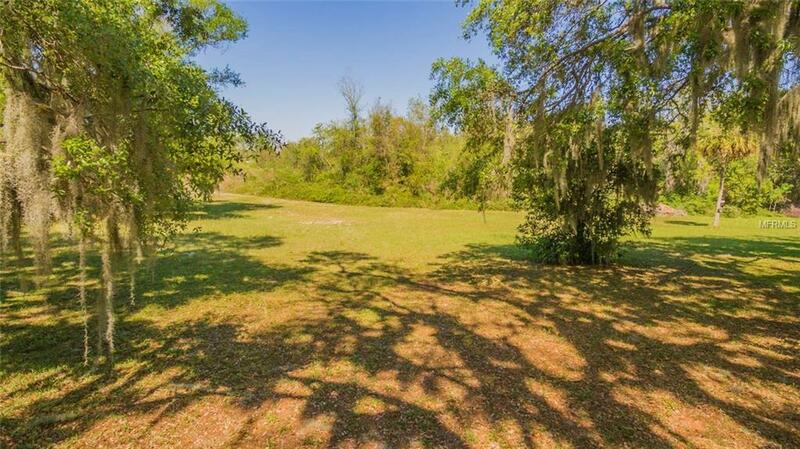 Adjacent to The Village of Pennecamp and just a stones throw away from Miona Lake Golf and Country Club sits this oversized .63 acre lot located on the waterway to Lake Miona! Charter Schools, Wildwood Schools, Theaters, Dining, Shopping, Churches, & downtown Village squares all within 5+/- mins. Tucked away in this one-way in and one-way out neighborhood of Lake Miona traffic is minimal and there arent any deed restrictions! Enjoy the privacy on this oversized lot with no neighbors to the rear and plenty of space on each side.Build whenever you want, pick whomever you would like to build, build any size; the choice is all yours! Call or email today, as lots and locations such as this rarely come available!